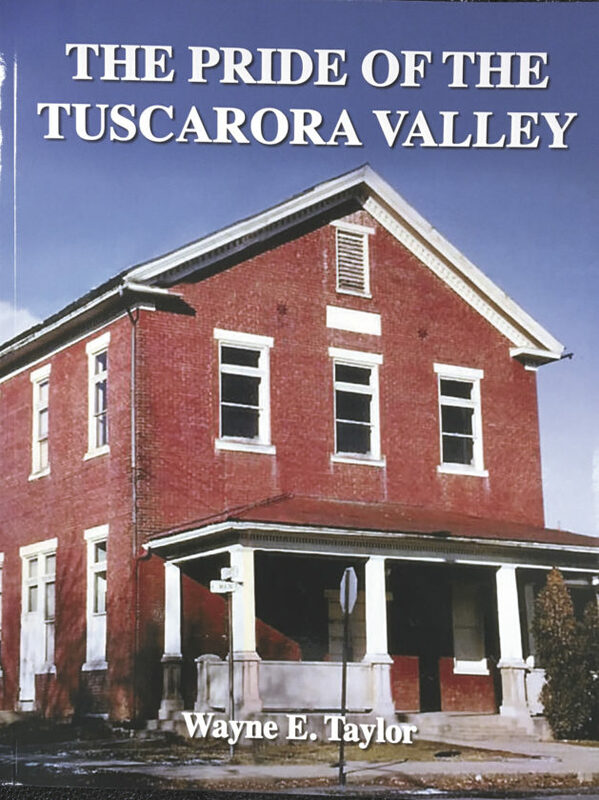 The price of ‘The Pride of the Tuscarora Valley,’ is $40, which includes state sales tax. To obtain a copy, contact Wayne E. Taylor, Hammer Hollow Road, Mifflintown, PA 17059. Taylor will also be at the following locations with his book available for purchase: Sept. 1-8, Juniata County Fair; Oct. 6, Port Royal-Tuscarora Valley High Schools Reunion; Oct. 21-22, Port Royal Fall Foliage Days. PORT ROYAL — How is it possible that a tiny town like Port Royal, with a population that has never reached 1,000 people, has enough of a rich educational history to fill a book of 353 pages? Wayne E. Taylor, of Mifflintown, can explain how. 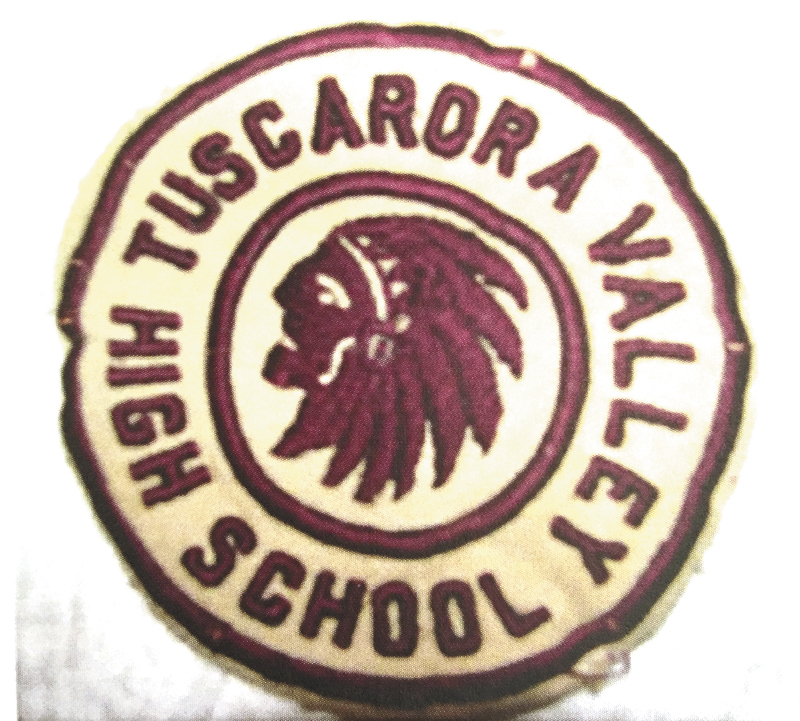 He’s been collecting materials about the history of Tuscarora Valley High School since he was a student there in the 1950s, and has just published the large softcover book, “The Pride of the Tuscarora Valley,” for a very specific purpose. 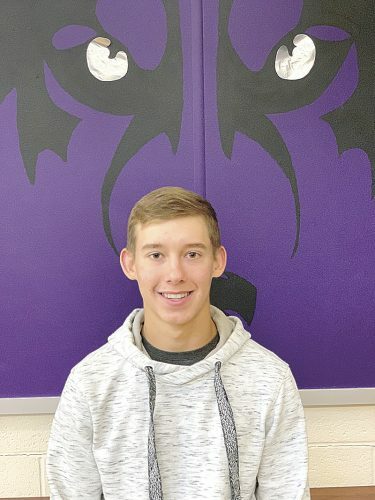 “So this is a special year as we hold our school reunion on Oct. 6 in the Port Royal Community Hall that once served as our gymnasium, classrooms and auditorium,” Taylor said. 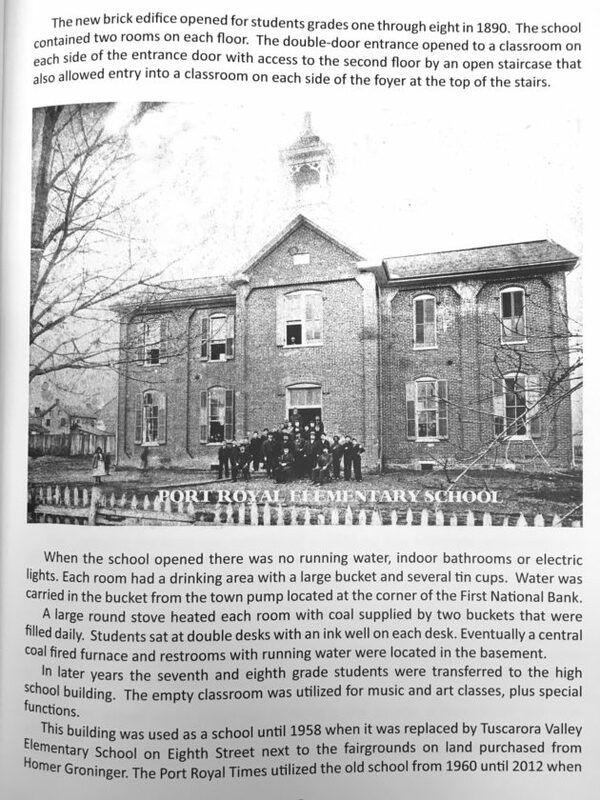 The book begins with a poem by Martha Crozier Hartman, lamenting the “dear old schoolhouse,” whose “best days are past,” and Taylor adds: “There probably isn’t anyone who attended dear old PRHS or TVHS who doesn’t wish that the grand old brick building was still gracing the corner of Eighth and Main streets. With the publication of his book, Taylor has preserved those memories for future generations. 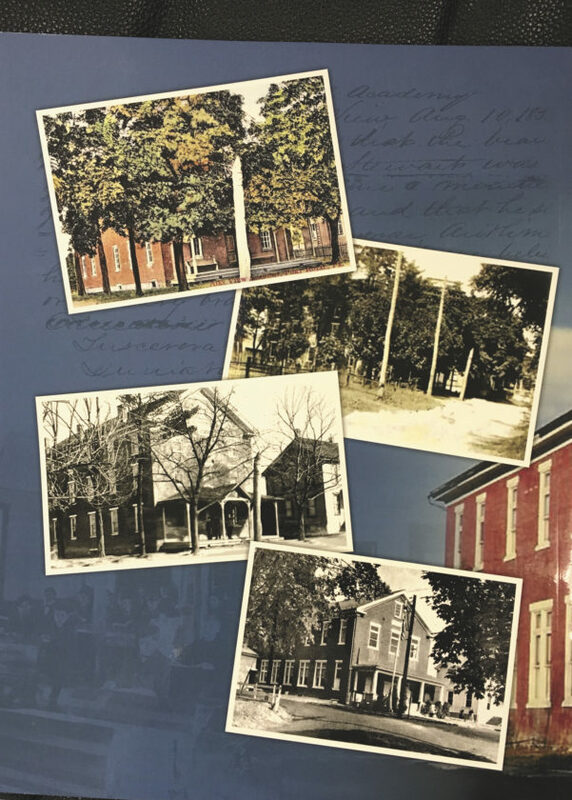 The pages are filled with more than 650 articles and black and white and color pictures of the school, and memorabilia, from 1852 to 2018. Every class of Port Royal and Tuscarora Valley high schools is included in the work. “Some people will be surprised to learn that their family members, neighbors, former teachers and preachers, and friends, attended the school in Port Royal,” Taylor said. “I have been collecting materials about our school since I was a student there in the 1950s,” he said. 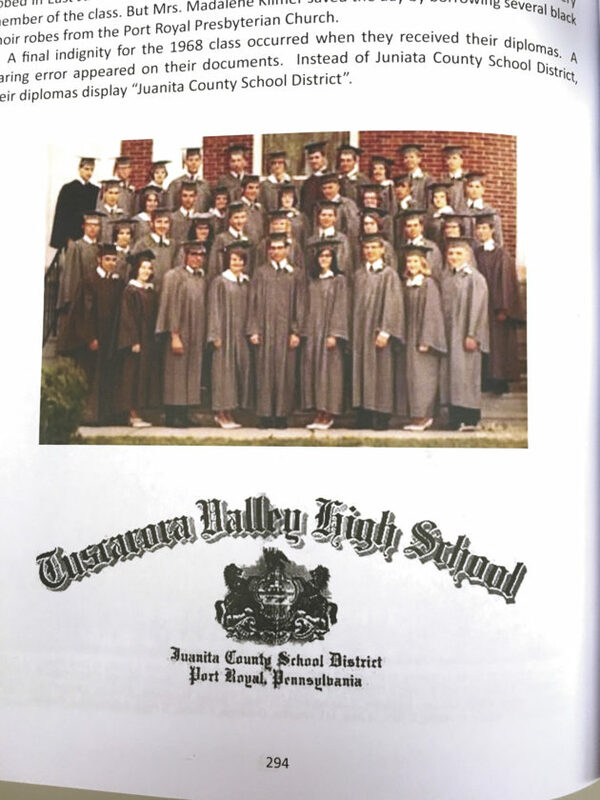 The book utilizes materials from the “Airy View,” the yearbooks of several Port Royal High School classes, and “The Tuscarora,” a series of yearbooks of Tuscarora Valley High School’s classes from 1945 to 1968. 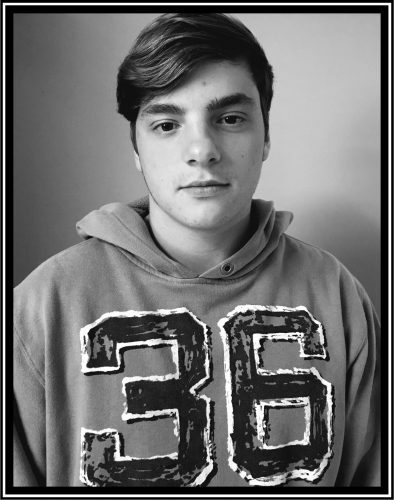 Serious organization of materials occurred in 2005, Taylor said, when he produced a slide show that he presented at the Port Royal-Tuscarora Valley High School Reunion. 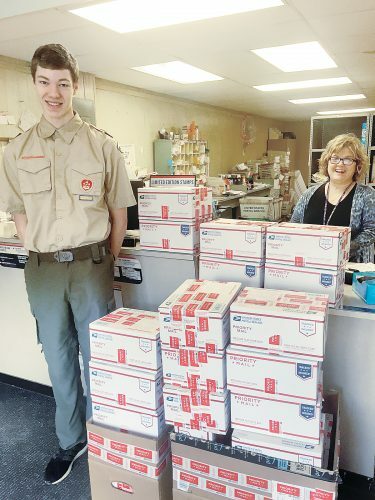 “My wife, Lucy, deserves the majority of the credit for my motivation to produce the book at this time because, even though she did not attend Tuscarora Valley, she recognized the importance of this work to the people who did attend the school,” Taylor said. Taylor has ties to many of those people. 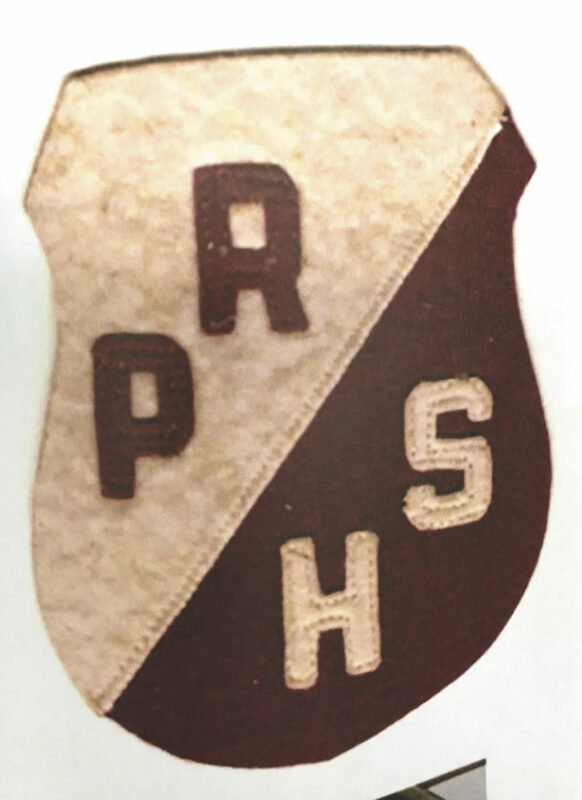 Two of his grandparents attended Port Royal High School, and his parents and all their siblings graduated from PRHS between 1925 and 1941. 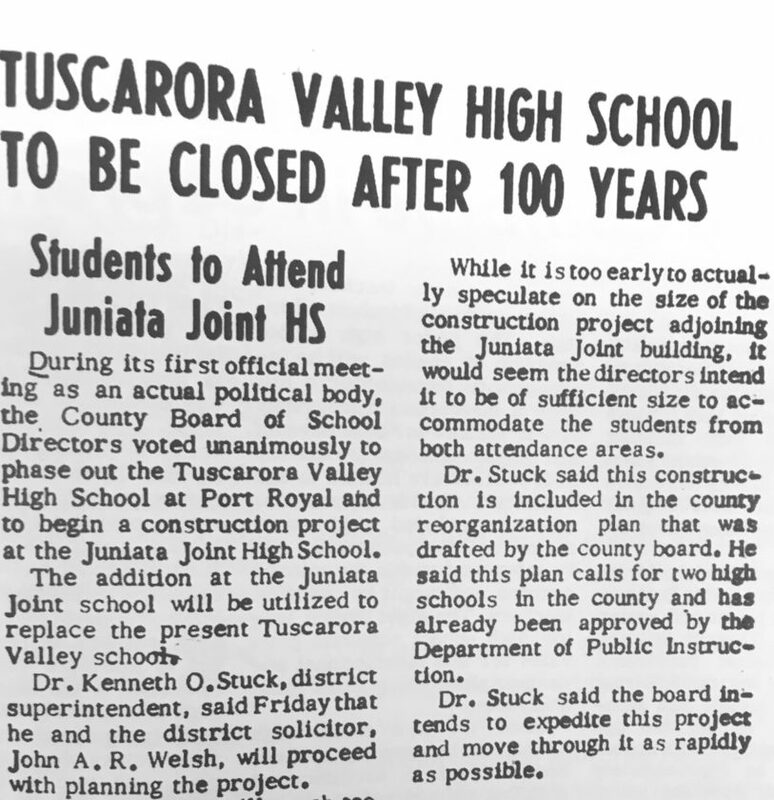 “I entered Tuscarora Valley as a seventh grader in 1953, and graduated in 1958. My brother, B. Wilbur ‘Wib’ Taylor, graduated in 1961,” the author said. Taylor was also an educator at the school. “My first teaching/coaching experience occurred during the summers of 1960, 1961 and 1962, when the Port Royal School District hired me as a playground instructor, which, in reality, I was a baseball coach, as I coached Port Royal’s A and B Little League teams and the teener team. The 1961 team won the league championship” he said. Taylor began his teaching career as a substitute at Tuscarora Valley High School in April and May of 1963, when he filled in for Henrietta Speer and M. Richard Jones. From 1963 to 1971, he taught and coached at East Juniata Junior-Senior High School, and was then transferred to Juniata High School and Tuscarora Junior High from the fall of 1971 until he retired in 1996. So, personal experience and a vast collection of materials from the Port Royal schools comprise the bulk of the hefty book. “It’s like a giant yearbook,” Taylor said. It’s an historical account of what happened when “the early Scotch-Irish and German settlers of the area that became Port Royal encouraged their young people to receive a rudimentary education,” and all the educational endeavors that followed, including heated controversies over consolidation and funding. Highlights in the book, pointed out by Taylor, reveal the uniqueness of the school. “One unusual concept of our school was that we had a campus,” Taylor said. The campus “included the main building and an adjacent white clapboard building which housed the home economics department, the cafeteria, and business classrooms, and a block building that housed the industrial arts and agricultural classrooms, and later was utilized as a lab and cafeteria,” Taylor said. 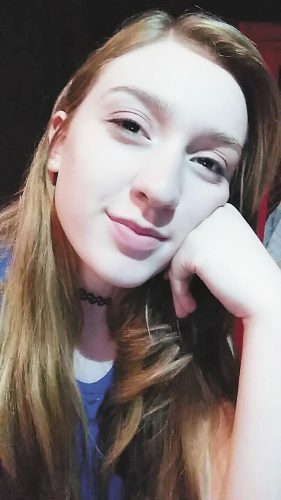 The school also had an open lunch period policy that Taylor called an “unusual factor that brought disbelief.” The lunch period extended from noon to 12:55 p.m. “We were allowed to go anywhere we pleased as long as we didn’t do anything wrong and we returned on time,” he said. 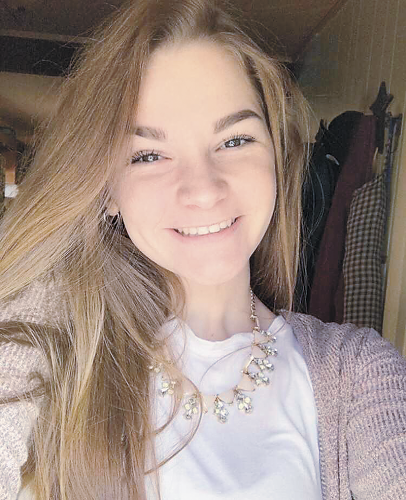 “Some students went home for lunch, others ate at downtown or nearby restaurants; we went shopping; visited Juniata Joint High School, and we even wanting hunting,” Taylor said. “Our school lives were based on trust and we lived up to that trust,” he said.